figured as terrorists in the dominant discourse of the United States, or as corrupt businessmen in that of Latin America, yet where such dominant discourses can also be challenged, for example, by Arab American hip hop or by Arab Chilean media.Alsultany, Shohat, and their contributors engage the question of "cultural politics" or "the politics of culture" to unravel the ways in which identities become sites of contestation in the context of national narratives and transnational cultural flows. 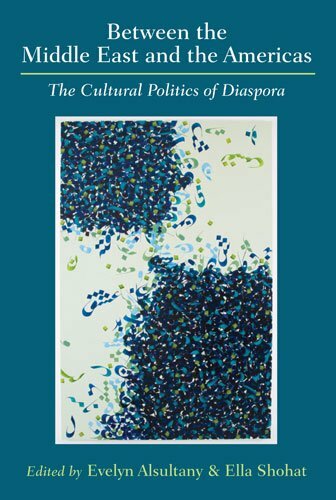 This collection also challenges the area studies model in which each geographical area is examined within the confines of its borders, proposing a shift from area studies to both inter-area studies and transnational studies. Transcending a nation-state approach, the book aims to begin a transnational conversation about the production of discourses of Middle Eastern identities across time and space.